A report released in August gleaned characteristics of successful ACOs from 15 studies on the subject. One was having physicians in leadership roles who act as “clinical champions” and create a culture of shared commitment among clinicians, staff and administrators. Another key trait was simply having experience with value-based care, including coordinating care, identifying high-risk patients and using information technology to get timely feedback. Strong ACOs also tend to use care coordinators, such as home health nurses or social workers, who help reduce unnecessary emergency room visits, emphasize primary care and manage high-risk patients. 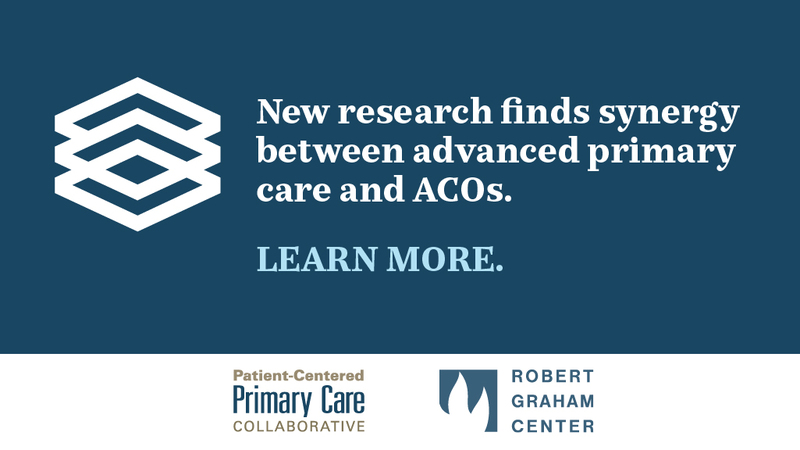 Another finding was that ACOs with higher proportions of primary-care physicians were associated with better cost and quality outcomes. “We think that the evidence is strong that any good delivery system has to be built on a strong basis of primary care,” said Christopher Koller, president of the Milbank Memorial Fund, one of the supporters of the report, released by the Patient-Centered Primary Care Collaborative.